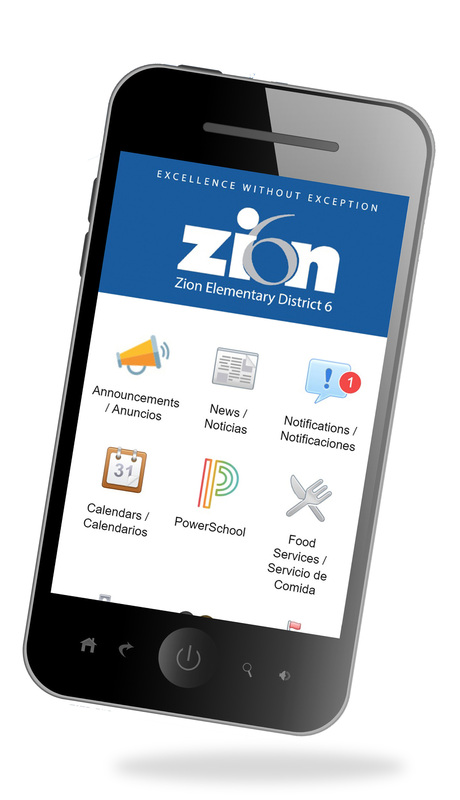 We are pleased to announce the launch of our new mobile app for Zion Elementary District 6, an app that will help you quickly access school information. 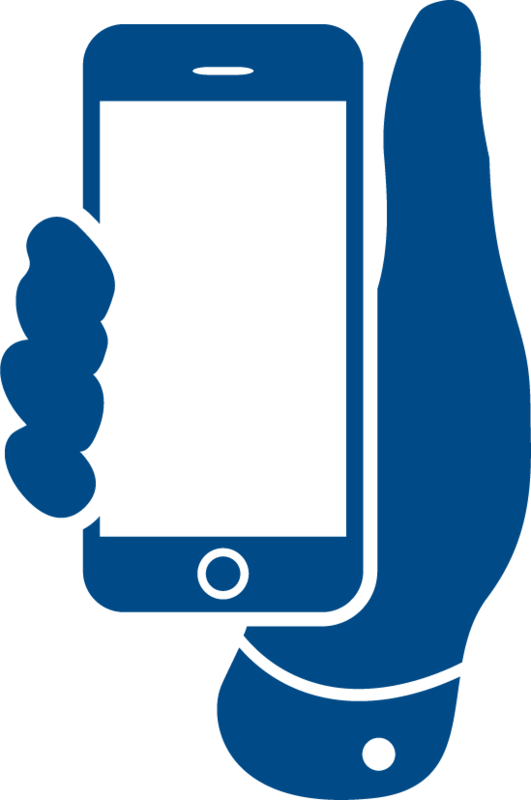 With this new app, we aim to provide our students, families and staff increased communication avenues as well as easy smartphone access to critical information on our district website. You can be connected to our school community anytime, anywhere. Please view this brief presentation below for download instructions and settings overview.